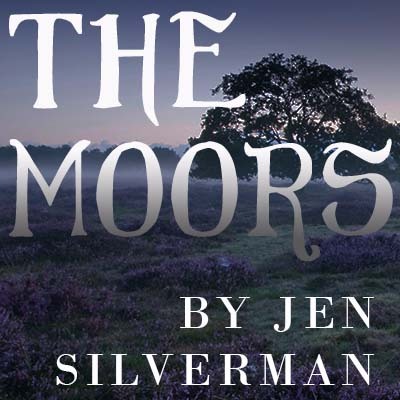 On the bleak moors of Yorkshire, two spinster sisters, an unassuming governess, and a mischievous maid make plays for love and power in a world that limits them all. Who will be left standing at the end? Can they truly shake off their position and role? Can a mastiff love a moor-hen?